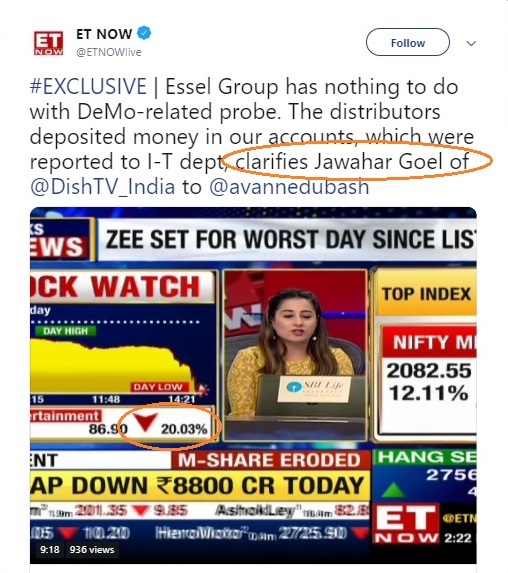 At 2:37 pm today, Jawahar Goel of the Essel Group came on TV to issue a clarification. 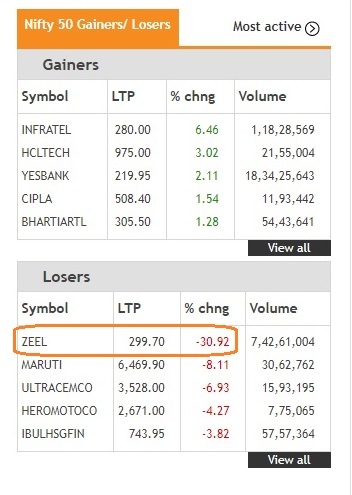 Zee TV was down around 20% then. 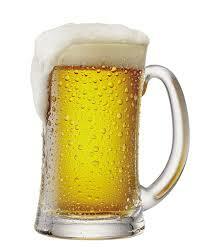 The clarification helped the markets in ways the Promoter didn’t understand. To my knowledge, most Banks had restricted the deposit of cash into any account by someone other than the account holder himself except while carrying a valid letter/authorisation to deposit such amount in other person/entity’s account. Even the very fact that distributors have been allowed to deposit cash in the account of ZEEL as a regular practice is also wrong, unlawful and a case of PMLA.